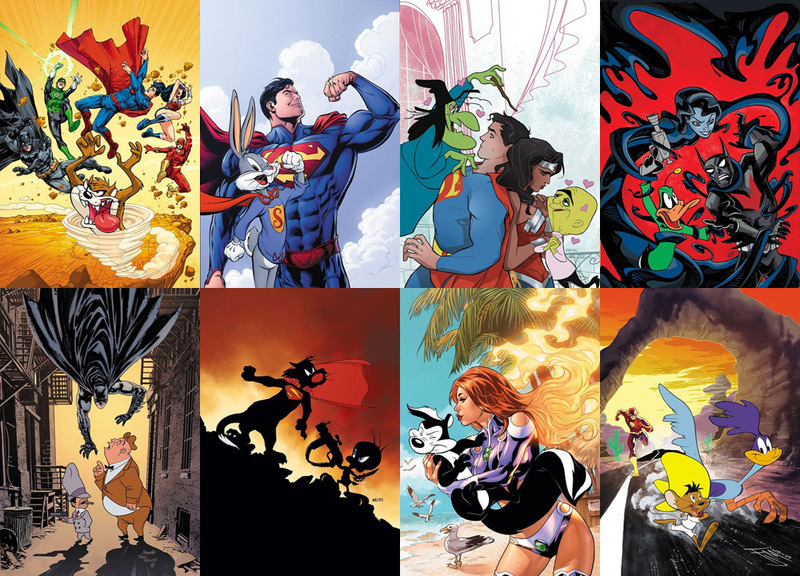 The CW’s DC universe continues to expand! It all started with (Green) Arrow. As Oliver Queen (Stephen Amell) became an accurate vigilante and fought to protect his city, other heroes and villains were introduced along the way. Eventually, Barry Allen, a.k.a. the Flash (Grant Gustin) appeared and he went on to become the Scarlet Speedster! Gustin’s Flash then *ahem* raced into his very own show on The CW. 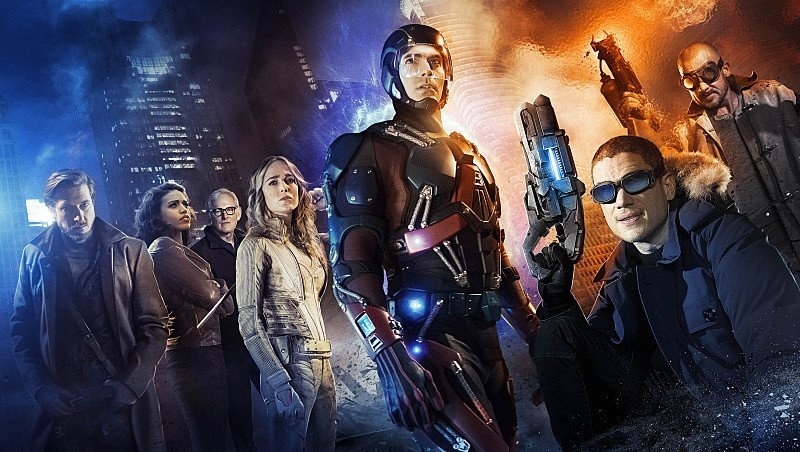 While Arrow continues its fourth season and The Flash expands on its second season, a whole new CW DC show is right around the corner: Legends of Tomorrow. 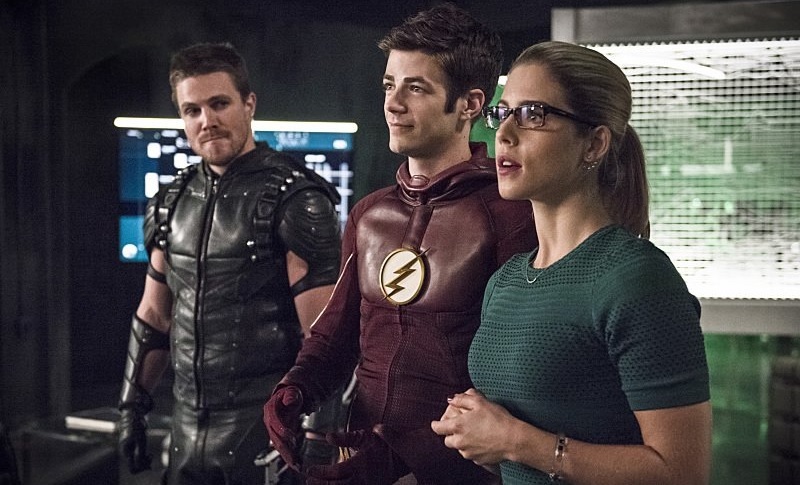 The first part of the latest Arrow and The Flash crossover has finally arrived! Instead of strongly connecting to the two stories going on in their respective cities (e.g. Zoom and Darhk), this all-star team up is here to mostly build the hype for The CW’s upcoming DC show, Legends of Tomorrow. And build the hype it most certainly did! The episode offered cheerworthy action scenes, gave Vandal Savage a memorable introduction, and clearly had fun introducing Hawkman and Hawkgirl’s mythos to The CW universe. There was a lot to like about the episode – and obviously, we’re looking forward to the second part of the story in Arrow – but to us, there’s three things that made the episode especially enjoyable.